Till what time is the 176 bus active? 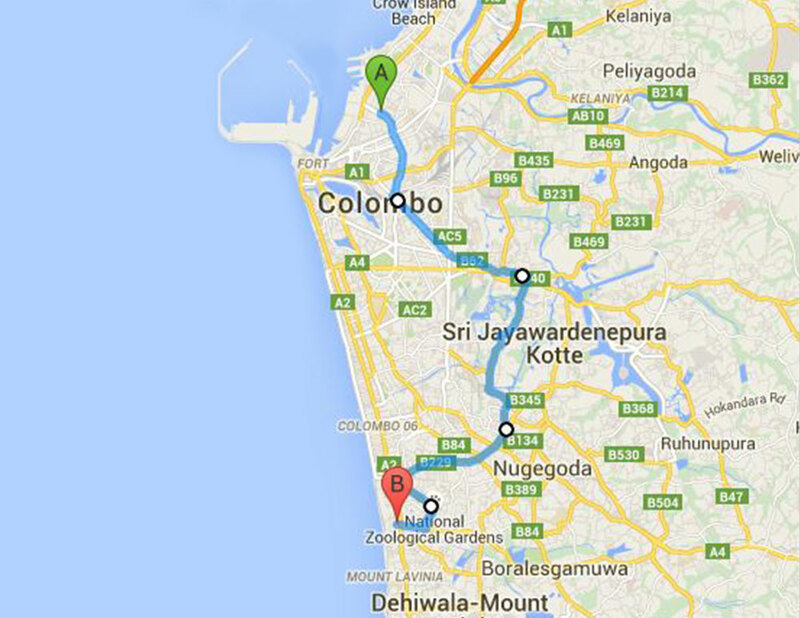 Can I know the bus fare from Kalubowila to borella? What is the last late night bus schedule of bus no. 176 from Mardana to Hill Street. Kindly let me know as I am arriving at Int’l Airport at 8.35 pm on Ist August . This route is slightly incorrect. When going to Hettiyawatta, buses do not go straight using the cotta road after Ayurvedic Teaching Hospital. Actually buses will join the Sri jayawardenepura mawatha and dudly senanayaka mawatha (road parallel to cotta road) and go straight. They will pass castle street bus stop and also devi balika vidyalaya. They they turn right to the Kanatta road after passing the lamboghini showroom. Then they go straight ahead using the kanatta road until they meet the borella junction. Can I know what time the 176 bus starts to function! Early mornings! Need to hit to rajagiriya from kalubowila to use my free membership!